Here is part-II on the cars and SUVs that are either dead or are going to die soon. The Mobilio was launched to take on the Ertiga, however it hasn’t been able to do that sadly. The company has seen sales figures dwindling over the past few months, with demand reducing. The company has halted production of the Mobilio currently is to take a call on whether a new one should be introduced or not. The company currently has the BR-V on sale as well which is a 7-seat compact SUV that takes on the Creta. Honda could decide to drop the Mobilio from its passenger car line up and sell it to fleet owners or could decide if they want to bring in the all-new one at a later date. Currently though, the Mobilio has been discontinued in the Indian market. The Fluence never set the sales chart on fire since it was introduced. 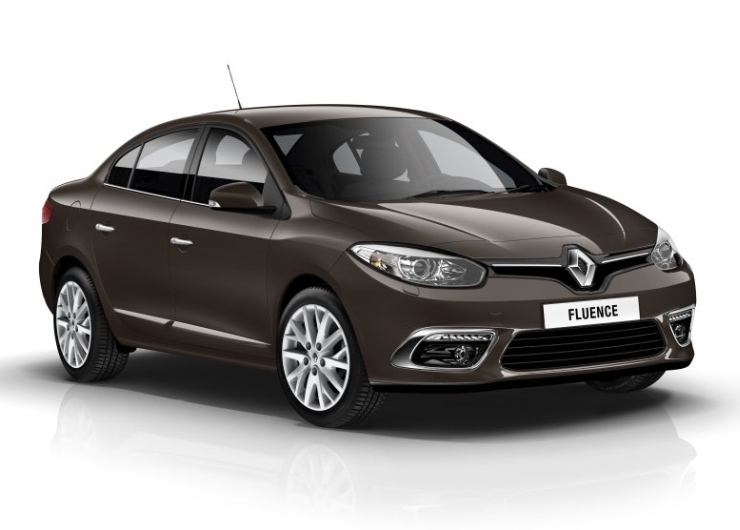 The Fluence that is on sale currently has been around for a while and the company has introduced an all-new one globally. The company is looking at whether they want to bring that into the Indian market or not. Currently though, the company has decided to only go ahead with products that are heavily localised, which means the SKD Fluence will soon be discontinued, given the low localisation content in the car. 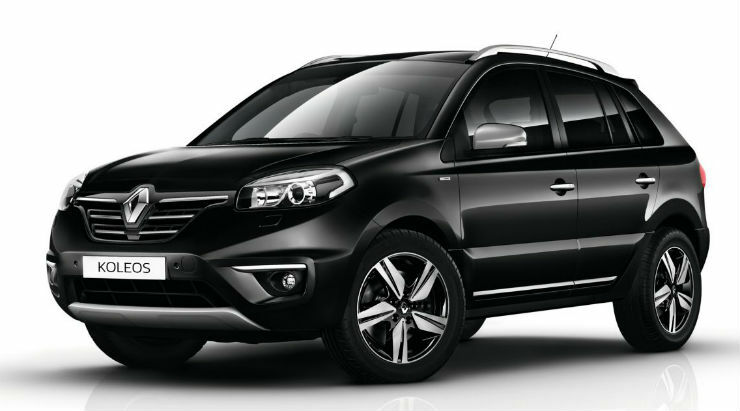 The Koleos will also be discontinued soon. The company hasn’t found many takers for their compact SUV and being a SKD, they will be discontinuing the same going ahead. The company plans to only have products that have more than 80% localisation. The Koleos doesn’t meet that condition and hence will be axed till the company can figure out a way to increase the localisation content on it. Tata will soon be discontinuing the Indigo e-CS. 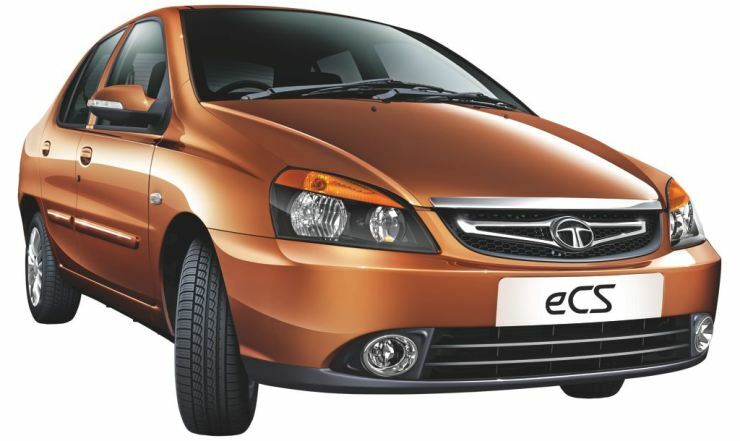 The e-CS is the car that started the compact sedan revolution in the country. The company will soon be introducing the Tigor, which is another compact sedan which will sit in the same segment the e-CS is in. Given the age of the e-CS, the company will soon be discontinuing the product. Mahindra bought over Ssangyong and introduced the premium SUV, the Rexton in India to take on the Fortuner and the Endeavour. Due to the lack of brand name, the company couldn’t sell enough Rextons and the vehicle is currently being offered with a massive discount. 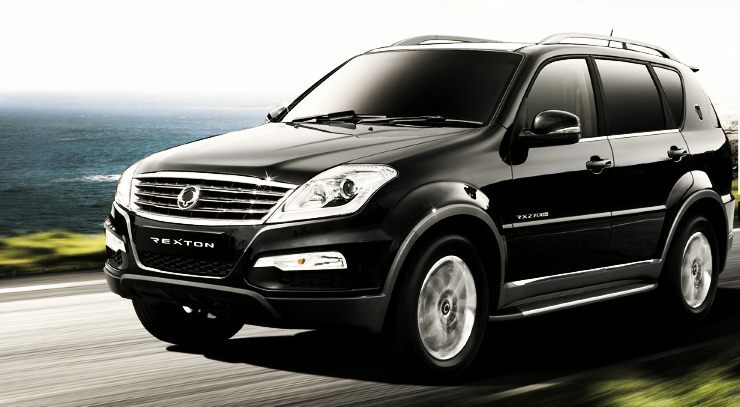 The company has decided that they will soon be discontinuing the Rexton brand name on the whole, given that a new Rexton is being developed for the global market, which won’t make it to India. What will make it to India though is a new Mahindra product which will replace this.